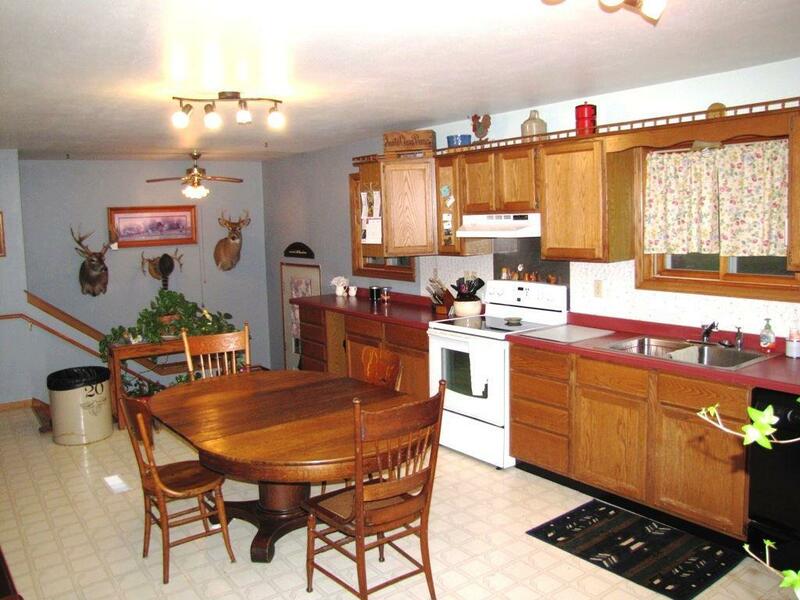 Dont miss out on this raised ranch overlooking a class 1 trout stream. The home is situated on 15.25+/- acres which is a fine mix of approx. 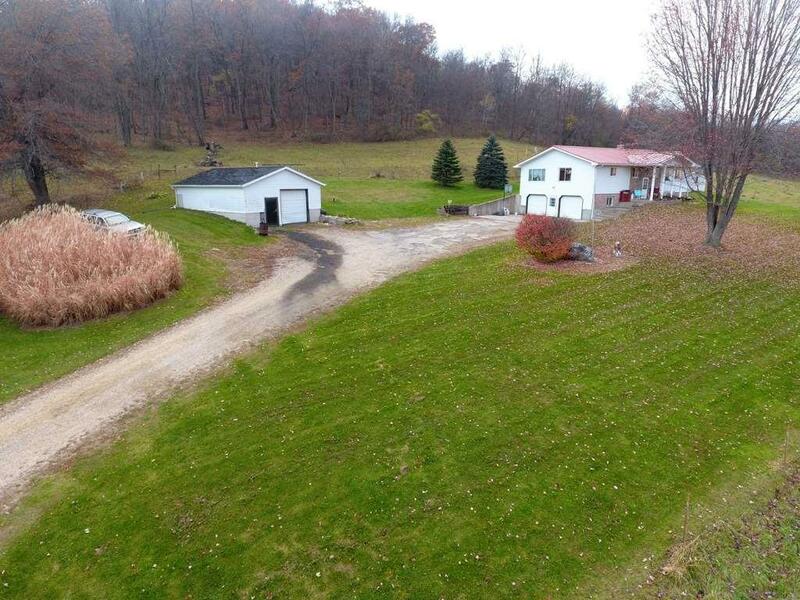 9 wooded and 5 acres of pasture land. 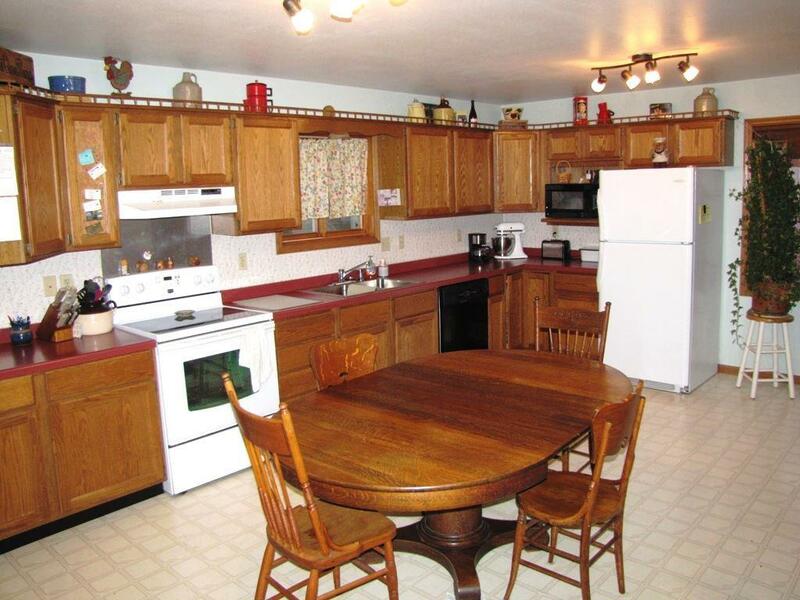 A large eat in kitchen is the heart of the dwelling. 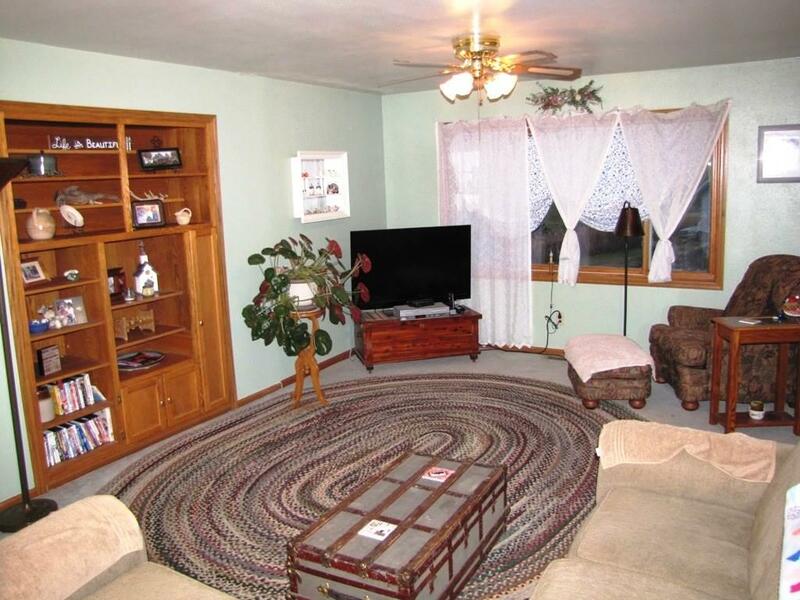 A generous living room on the main floor and a family room on the lower level offer plenty of room to hang out. In addition to the family room, the basement also includes plenty of storage and a two-car tuck under garage. A covered outdoor wood furnace & detached garage complement the home. Taxes are estimated. More land available.